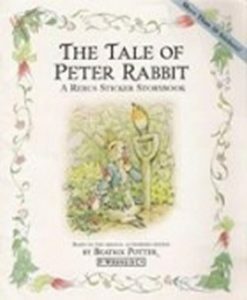 Beatrix Potter seemed to immortalize rabbits when she introduced the world to Peter Rabbit. 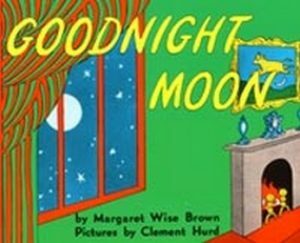 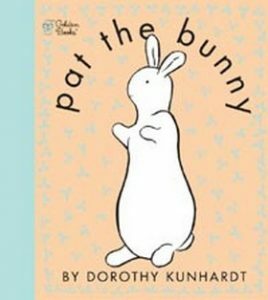 In all, she would write 23 tales about rabbits and outdoor creatures. 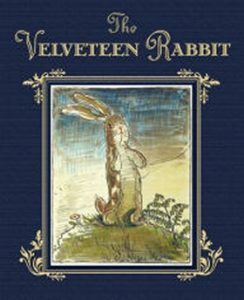 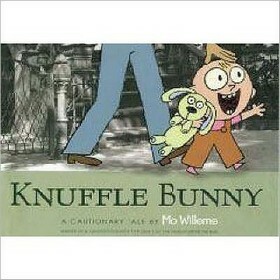 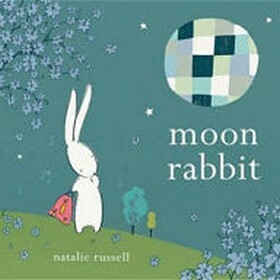 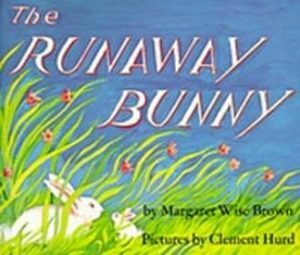 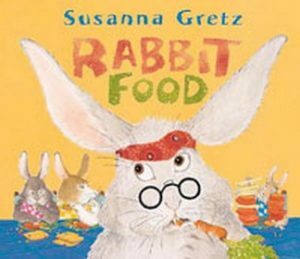 Whether rabbits show up as main characters or stuffed animals, rabbits have been quite popular in picture books. 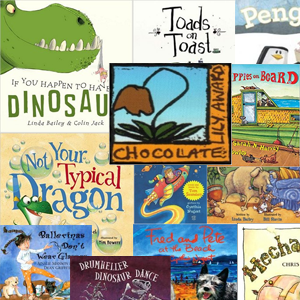 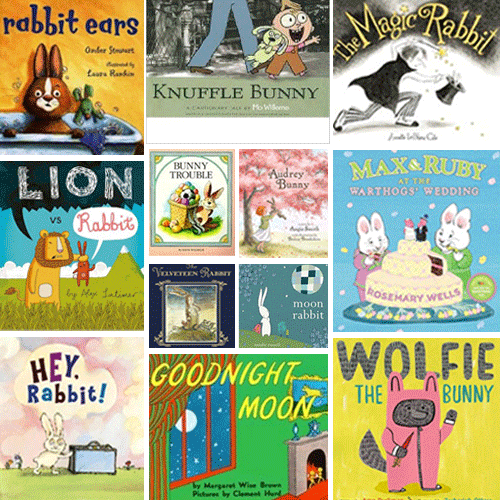 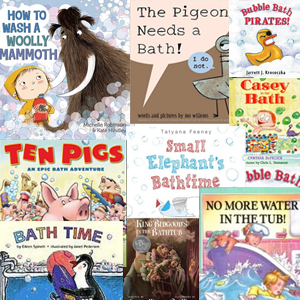 Here is our list of bunnies who bounce along the pages of picture books. 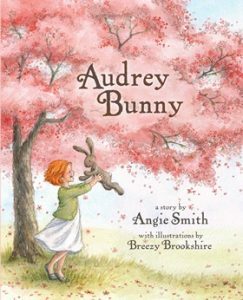 A stuffed bunny named Audrey worries that a child would never choose her because of her imperfections, until a little girl named Caroline comes along and loves her regardless. 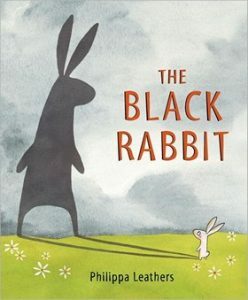 There’s a large black rabbit chasing him, and no matter where he runs, the shadowy rabbit follows, but finally in the deep, dark wood, Rabbit loses his nemesis only to encounter a real foe. 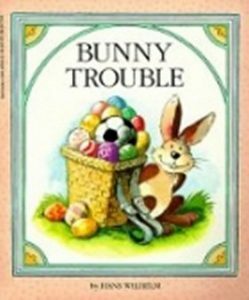 Ralph the bunny only wants to play soccer while all the other rabbits work hard getting eggs ready for Easter, until his playing gets him caught by a farmer wanting some rabbit pie. 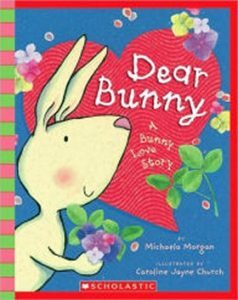 Tino and Teeny, two love-struck bunnies, leave letters for one another in a hollow log which is home to a family of mice who, once they realize they have destroyed the love letters, make a patchwork Valentine for the bunnies. 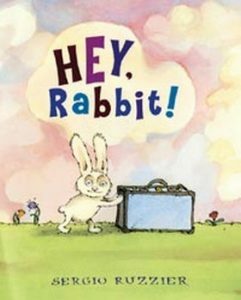 One by one, Rabbit opens his suitcase for his friends, who are curious to see inside, imagining the suitcase overflowing with their cherished dreams. 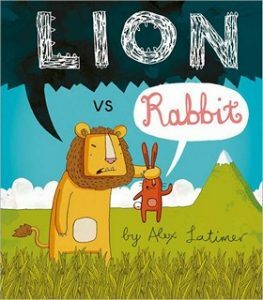 Lion is mean to everyone. 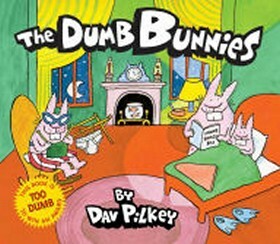 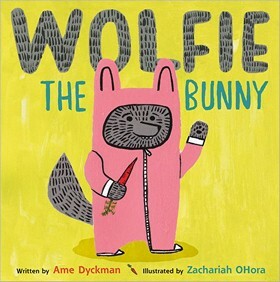 When the other animals can’t take his bullying anymore, they hire Rabbit to outsmart him. 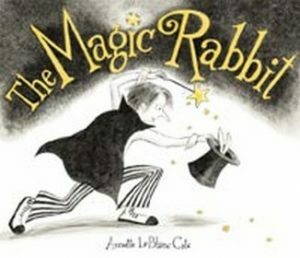 When Bunny becomes separated from Ray, a magician who is his business partner and friend, he follows a crowd to a park where he has a lovely afternoon, and after the people leave and darkness falls, the lonely and frightened Bunny finds a glittering trail of hope. 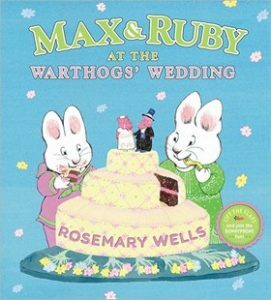 Shortly before the Warthogs’ wedding is set to begin, ring-bearer Max loses the ring and he, Ruby, and their friend Louise search the Ritz Hotel from bottom to top trying to get it back in time. 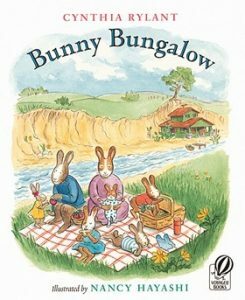 Unhappy with his “common” name, Peter Rabbit decides to change it to something that sounds more important. 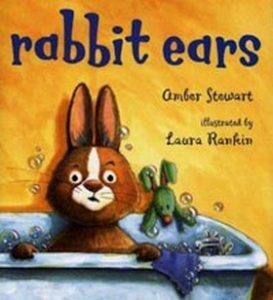 Hopscotch the rabbit refuses to wash his ears until his older cousin comes to visit and he learns something about being grown up. 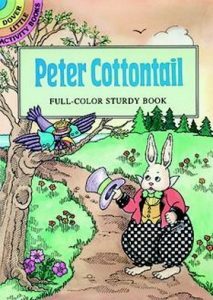 The story of a little rabbit, Peter, who disobeyed his mother and ventured into Mr. McGregor’s cabbage patch, only to end up losing all his clothes before he could get away.